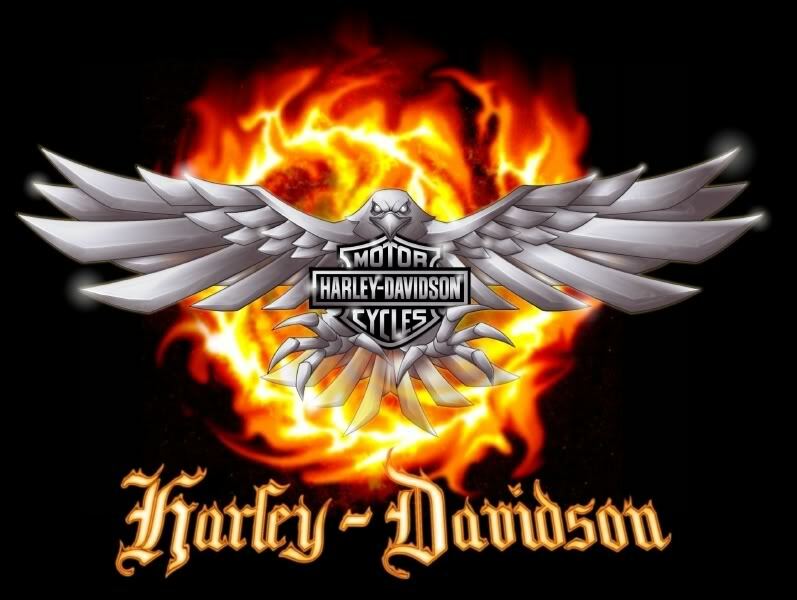 Harley Davidson India has announced the dealership network across the five major cities of the country, The cities covered under the dealerships are Delhi, Mumbai, Bangalore, Chandigarh and Hyderabad, Harley Davidson has appointed only five authorized dealers in the five above mentioned cities as the first batch appointment. One of the best gifts I would have got for quite sometime would be these rugged looking SRS performance gloves from the racing masters themselves, Yoshimura. Apart from their mastery in performance exhausts Yoshimura also manufactures riding gear like jackets, pants and gloves. While I was browsing through, I found these models for gloves from them: SCS & SMS in Mesh Gloves, SRS and RRS in Leather gloves. Volkswagen motorcycles on the cards- Scoop! The world famous German automaker Volkswagen (VW) which is known for its “peoples’ car-Beetle” is again planning to hit the nerves of the people by coming into two wheelers business. Volkswagen has recently taken 20% share of the Japanese giant Suzuki, which has further strengthen the desire of VW to come into Motorcycle industry. 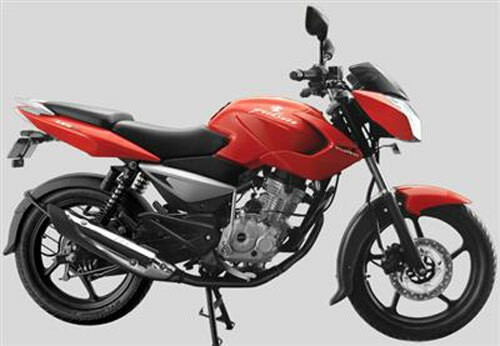 I became the proud owner of the latest offering from Bajaj, the Pulsar 135 LS on 17th Feb 2010. The bike has done around 500Kms and recently its first servicing was accomplished. I want to share my experiences how I choose this to be my first bike, my familiarity with the bike and its pros and cons. As we all know that choosing the first bike is never an easy task, therefore it took me a lot to decide which bike to go for. I always wanted to have a bike with power, performance, mileage and looks at a reasonable price. Unfortunately, one cannot have all these above mentioned features in a single bike. Therefore, to aid my decision, the first basis to choose the bike was budget. Royal Enfield Classic 500 – A Bitter Pill to Swallow? Hi, I’m Nasir from Bangalore and this is to put forward my case of psychological stress and mental trauma faced by booking a Royal Enfield Classic 500. So the date has been finalized. The date which most of us diehard fans of real thump experience have been waiting for eagerly. The date which would herald the beginning of a new era in the Indian cruiser motorcycle history. And the date is 20th April! American cruiser motorcycle manufacturer Harley Davidson would begin with bookings of its super scintillating bikes from 20th of the next month. After garnering market whiff and spreading the word for the past many months Harley has finally decided to bring in the magic on Indian roads. 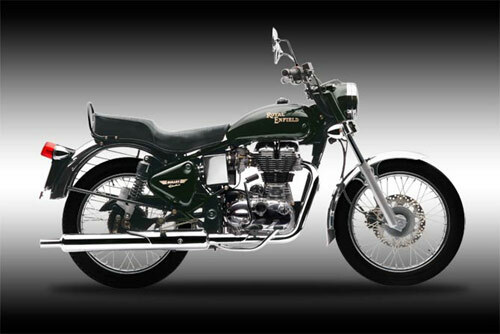 Royal Enfield officially launched its new Electra Twinspark 350cc motorcycle in Chennai. The new Royal Enfield Electra Twinspark has the same 350cc UCE (Unit Constructed Engine), which was recently introduced by Royal Enfield in its “Classic” series Bullets. Royal Enfield intends to replace all of its old cast iron engines and even AVL engines with its globally successful UC Engines. The new Twinspark Electra is coming in Kick-start as well as Self-start versions. The Kick-start version is available in Rs. 89,846/- and the Self-start version is available in Rs. 93,846/- (Ex-showroom, Chennai.). The Electra Twinspark 350 is capable to produce 19.8bhp@5250rpm and also have the 5-speed transmission, which helps the bike to reach Top speed of 120Kmph. 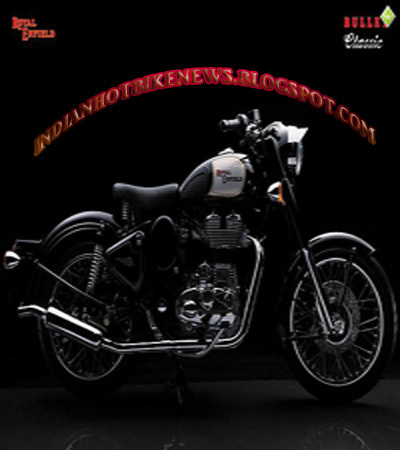 For more details visit the official site of Royal Enfield. A phenomenal initiative taken by TVS Motor last year is going to benefit a few very lucky motor-racing enthusiasts of Mumbai on 3rd and 4th of April’10. 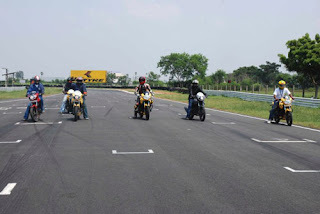 TVS Motor has started a unique training program for bikers necessarily having TVS Apache RTR by the name of “Apache Racing Experience” last year and as a debut they have conducted the exclusive and the extensive racing program in Bengaluru at the Palace Grounds and also in Chennai at the MMSC Race Track. The “ARE” was a huge success last year and therefore this year TVS is going to extend its racing legacy to the youngsters of Mumbai. The new 2010 session of Apache Racing Experience is going to be taken place on 3rd and 4th of April’10 at Hiranandani Go Karting track in Powai, Mumbai. There will be only 70 registrations on the basis of first come first basis. The registration fee is Rs.250/- but ironically there isn’t any online registration and you have to personally visit to the nearest TVS dealer in Pune or Mumbai to get enrolled for the event and yes! Don’t forget you MUST be a proud owner of Apache RTR to be eligible for this program as this is the prerequisite for ARE. I don’t know by the time you are going through this news if any seat is left for you or not but one thing is sure you can always visit to the event to enjoy if not to participate. Bajaj Auto Ltd. Declared that every single motorcycle coming out of the production units are already BS-III compliant, way before the deadline given by the Authorities is over on 1st of April’10. As per the new Bharat Stage(BS)-III standards the Carbon Monoxide (CO) and Hydrocarbons plus Nitrogen Oxides (HC+NOx) emission have to be brought down from 1.50 (g/km) to 1.0 (g/km) from April 2010 by all two wheelers manufactures. The norm would be applicable in all major metro cities from April’10 onwards. I feel really proud to write a review this great bike. 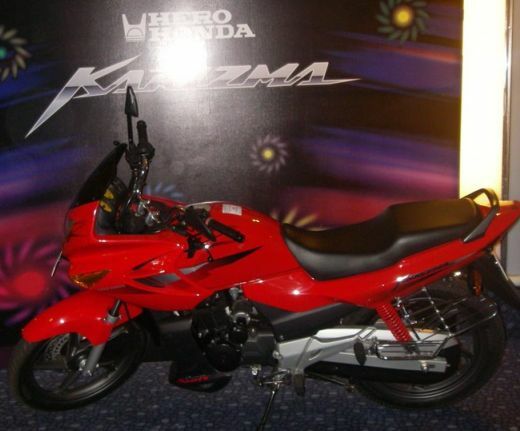 Hero Honda Karizma is the best that has been launched in India. Now it gets even better with the all new racer edition : The New Karizma R. The price of Karizma is Rs.84000 and the engine packs an awesome 17 horse power in a 223cc Engine..
Indian bikers always wished for a bike like this, a real sporty looking bike, and their dreams have come true with the Karizma. 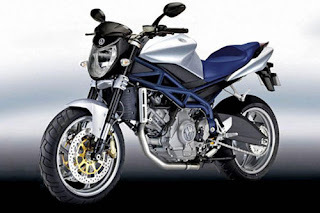 On the first look, people would comment that the bike looks like a fighter jet! The air pockets in the front of the tank has been very precisely carved to blend aerodynamics with beauty.